had to leave the drug habit of the past (“”Cigarettes are one of the last pleasures I have left from those years. Of course, I have raging emphysema and a little cancer, but I’ll soldier on”). 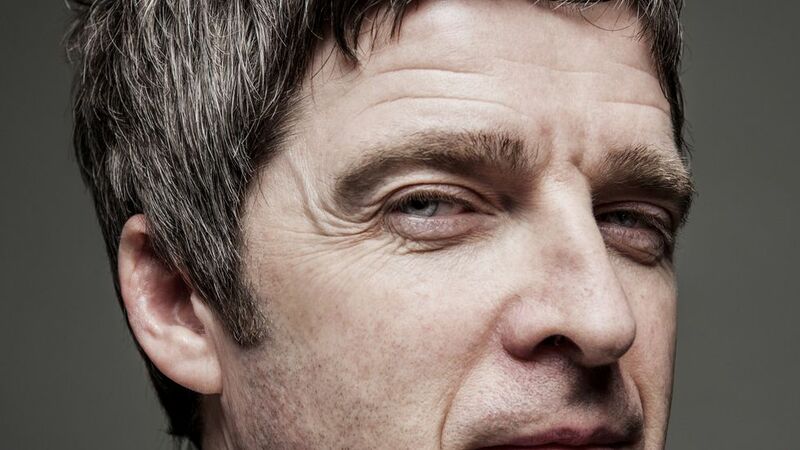 It was noticeable when Noel Gallagher’s High Flying Birds toured Australia four years ago how comfortable Gallagher was holding the spotlight, and the pleasure he took in running a crack band. Since then, he claims, little has changed.